Fr. Friar Antonio leads this new community in America and is a priest of the Diocese of Houma-Thibodaux. He serves the diocese in Specialized Ministry as well as acts as the diocese's Chaplain of the Office of New Evangelization. Fr. 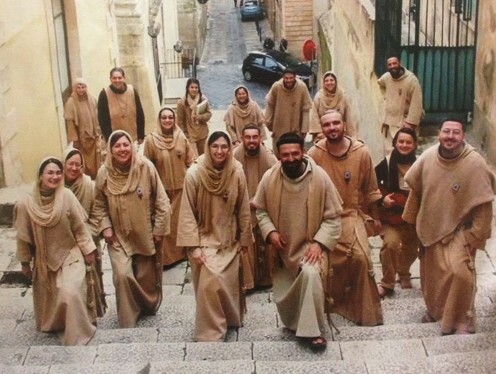 Friar and the other members of the community travel outside of the Diocese of Houma-Thibodaux to other dioceses across the United States evangelizing in many ways. 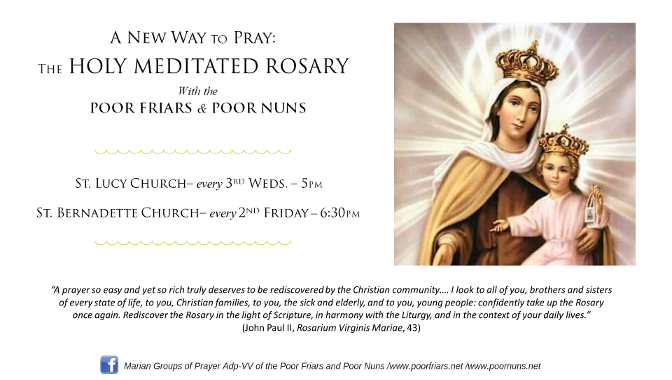 If you want to talk to Fr. 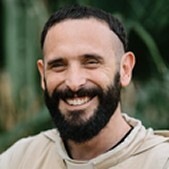 Friar Antonio about any matter, you can obtain his Houma-Thibodaux contact information by clicking on his photo or you can contact him directly through his community website, by clicking on the praying friar shown above.